When it comes to fillets and rib-eyes, too thick is always so much better than too thin. The most excellent tasting steaks go as much as 1 ½ inch thick. Many steak masters even prefer 1 ¾ inch or 2 inch thick steaks. The most common steak thickness is 1 inch. 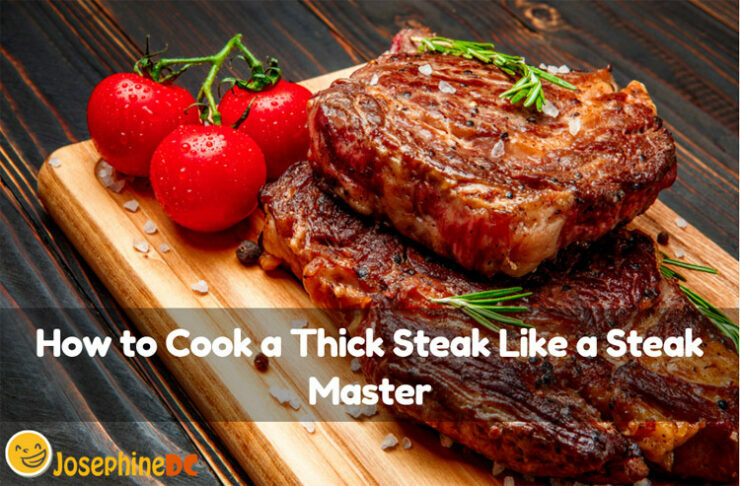 Now you may be wondering how to cook a thick steak. 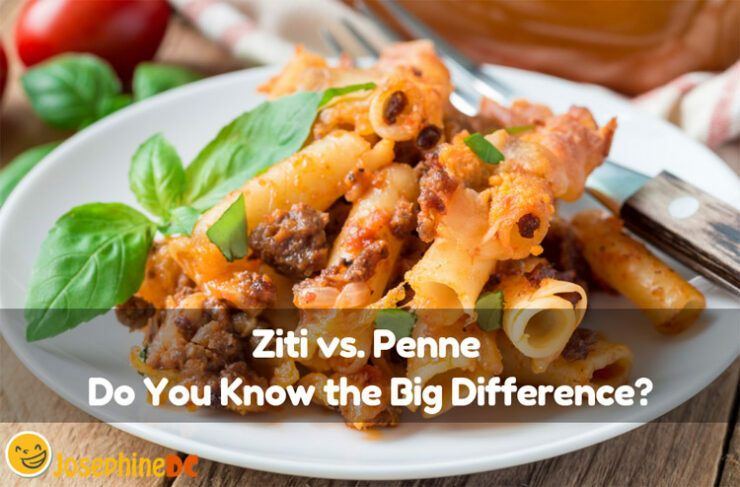 A 1 ½ inch thick steak is better insulated than a 1-inch thin steak making it easier for you to be precise in so far as doneness is concerned. Grilled and pan-seared steaks completely taste differently but only have minor distinctions in so far as cooking technique is concerned. 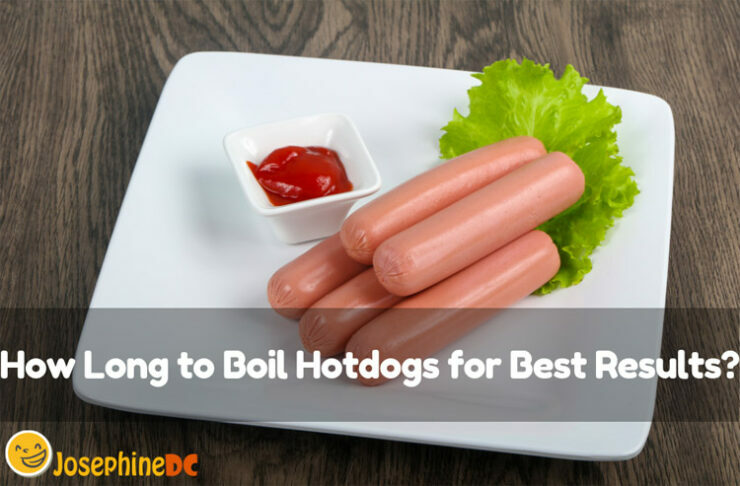 How Long to Boil Hotdogs for Best Results? Hotdogs are not just a favorite food for the summer when you take advantage of the sunny weather and grill some hotdogs outdoors. Especially when you have children, hotdogs are a year-round foodstuff at home. I know that their health benefits are questionable; but the reality is hotdogs is a hit everywhere, anytime. Boiling your hotdogs first is a way to prepare them for cooking later. It cooks the hotdogs inside so that you can grill or sauté them faster later. However, how long do you need to boil hotdogs? I am up for baking cupcakes for my daughter’s birthday. I have made frosting for some cakes before, but this time I want it to be a bit fancier. My little one loves cupcakes with swirling colorful frosting on top. Hence, I need to make a denser frosting to make it easy for me to think of a design. 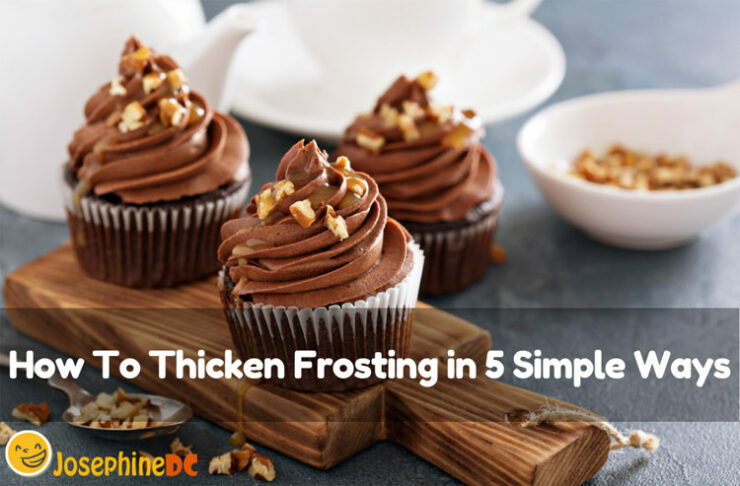 Do you know how to thicken frosting? 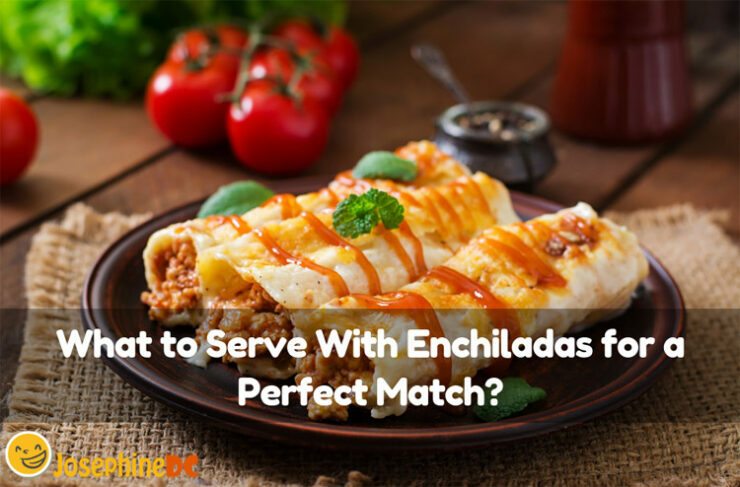 I have five simple ways to do it and solve the problem of runny or soggy frosting. I bet you are now thinking on how to make cupcakes fun for the kids, and the kids at heart! 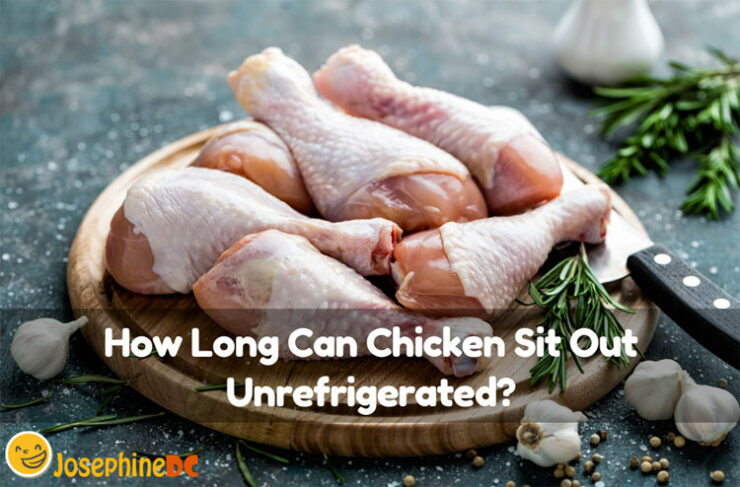 How Long Can Chicken Sit Out Unrefrigerated? When my time is limited, I tend to forget many things especially when I am multitasking. It often happens when I am cooking. That is why as much as possible, I want all the ingredients ready long before the event. However, I always follow proper storage rules, especially for poultry. Just how long can a chicken sit out unrefrigerated? Whether you are thawing or not, chicken meat is vulnerable to contamination by harmful bacteria. Hence, I take extra precaution on the temperature and time when cooking.